Had two great SOLE sessions recently that involved magazines and bananas. 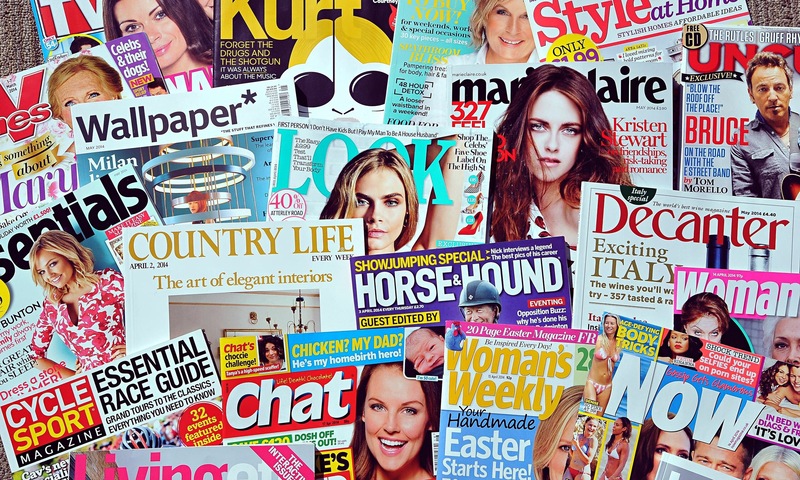 Is reading a magazine in a shop stealing? The group of 9/10 year olds were really ready to get started after my little story about the trip to the co-op i’d had recently were i’d seen a customer study a magazine in the shop from front to back and put it back without purchase. It’s like people in a Clothes store wearing the clothes first then trying to put them back and sell them. You should be able to buy things that other people haven’t used. Fairness is important. If you damage it or mess with it you should buy it. They could check with security or cctv. The front cover is designed to make you want to pick it up and see before you buy. The Supermarkets want you to look and get caught up in it so you’ll want to buy it and finish it. It’s part of a bigger plan. Not a yes or no. We have some rights and responsibilities so you should buy it if we want to read it all or damage it but should be able to look before you buy. Not theft. That’s only if you take something from where it belongs. People read them all in a shop why bother to sell them. Can I buy of bunch bananas with a bunch of bananas? I told them my tale about not having change for a car park and wondering if I could use/give something else but money was all I could use there as it was what the other people who ran the car park wanted. Trading is an easier way of buying food if you’ve not got much money. You can swap and trade for things you want, that are different or better for you. They did it in the old days instead of money. 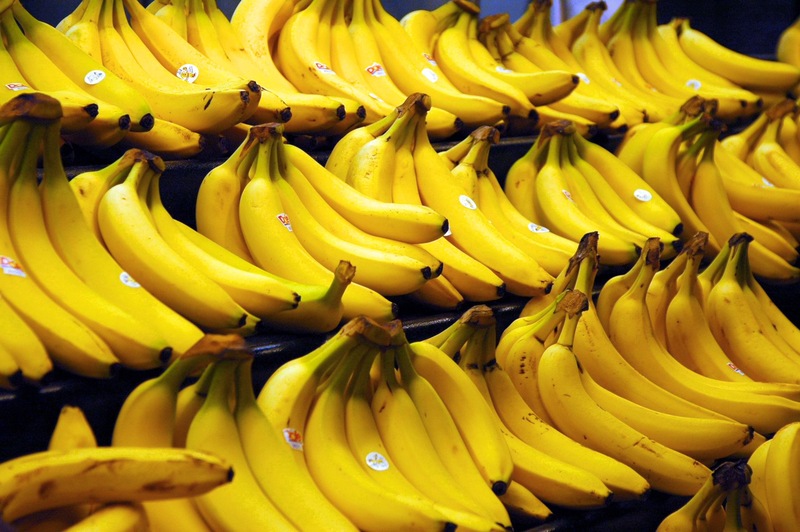 Depends – what shop you went to/ what the bananas where like, where they’d come from, how they taste, how ripe they are- you may need something in particular. No- if I had battered mouldy bananas someone might not want to swap their ripe bananas. Trade – depends if your friend wants that. If you want to make Banana bread for example you might need the ripest ones and yours might not be ripe so you could sell yours for other ones. It depends what the bananas mean to you. Hard to decide. I hate bananas – I’d like to swap for apples. Why swap any if you’ve already have some? It depends what everyone wants in the first place.